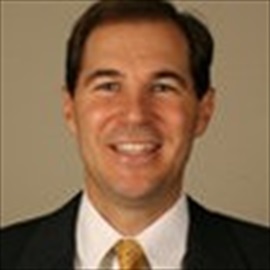 Scott Drew starts his 16th season as Baylor's head coach. After taking over one of the toughest rebuilding jobs in college basketball history in 2003, he has Baylor basketball on solid, consistent footing as a top 25 program. The Bears have been ranked in the top 25 in each of the last 11 seasons and have made post season in 10 of those years. He has led the Bears to the NCAA tournament 7 times (including two Elite 8s and four Sweet 16s). He also made the NIT final twice and took home the NIT title in 2013. At age 48, he has already amassed 318 career wins. Jerome Tang has been with Scott Drew since the 2003 season. He is one of the top recruiters in college basketball but is also known to be a great motivator, leader and tactician. He has been interviewed for D1 openings over the last few years and is likely to get an opportunity to run his own program in the next few years. Tang coaches with the Virgin Islands national teams in the off-season. Alvin Brooks III is in his third season at Baylor. Prior to Baylor, he spent 4 years at Kansas State where he was considered the staff's top recruiter. He helped land guys like Wesley Iwundu and Marcus Foster out of the state of Texas for the Wildcats. 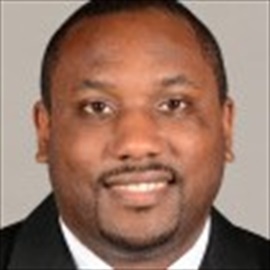 Brooks is the son of Alvin Brooks II who has coached for over 30 years and is currently an assistant at the University of Houston. Jared Nuness is the director of player development for Baylor. 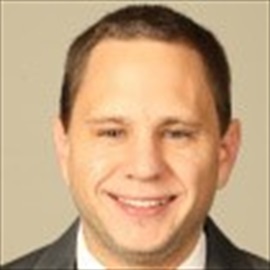 He played for Scott Drew at Valpo and joined the staff at Baylor in 2009. He's a Minnesota native and a bright young coaching prospect. 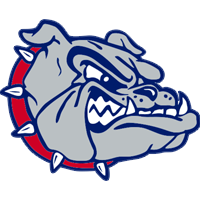 John Jakus joins the Baylor staff for the second time in the last 7 years after a 3 year stint at Gonzaga. 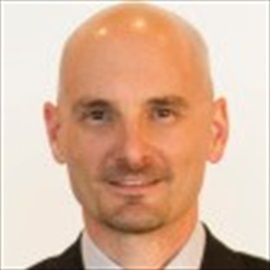 Jakus is known for his offensive innovation, player development and advanced statistical analysis. Aditya Malhotra is a graduate of Baylor in 2006. 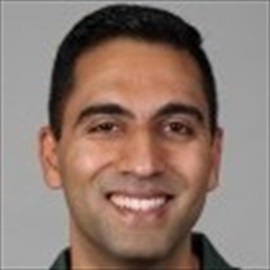 After coaching in the high school ranks, he has spent the last few years on the Baylor staff as a grad assistant before being promoted to a full-time position in the summer of 2017. 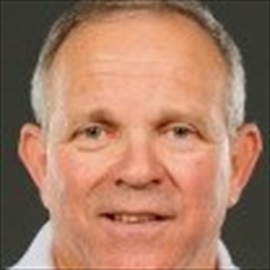 Bill Peterson joined the Baylor staff in 2017 after years of coaching experience at the collegiate level and as an NBA assistant for the Dallas Mavericks and Milwaukee Bucks. 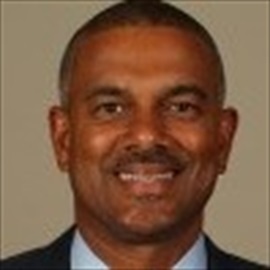 Peterson was recently the head coach of the Orlando Magic's D-League team. 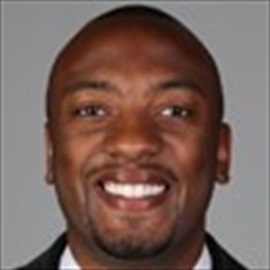 Ty Beard is a graduate of Baylor and spent years as a graduate assistant before joining Jason Beschetta at John Brown University as a full time assistant. Beard rejoined the Baylor staff in the summer of 2017.